We made it! 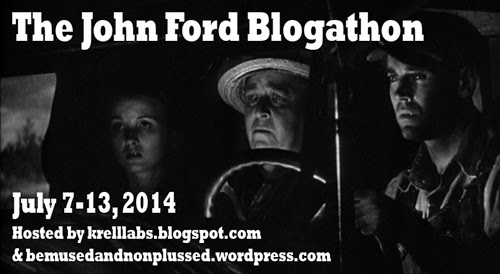 The John Ford Blogathon has reached the end of its run. I would like to once again express my thanks to all the participants and readers throughout the ‘thon, which was a rousing success. Thank you, all! Here below are all the participating posts (over 40 different contributions); if you wrote a piece that is not included below PLEASE leave a comment with a link so I can add it to the roster. Greetings from MovieFanFare. I wrote to Christianne at Krell Laboratories that I’d be contributing a review on Up the River, which ran on our site on July 11 (find it at http://www.moviefanfare.com/draft-river-bogie-met-tracy/ ). Didn’t know you’d be taking it on too, but it was nice to compare. 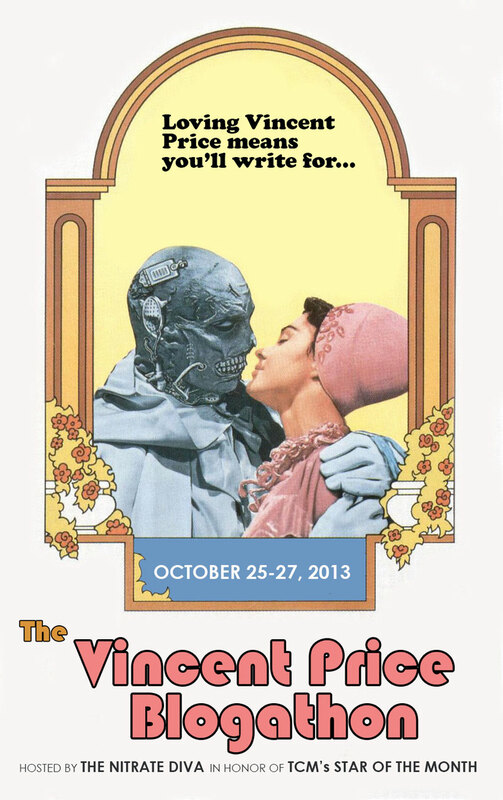 Thanks for co-hosting the Ford blogathon. Hello! I apologize for missing your write-up on UP THE RIVER (which was one of my absolute favorites from the Ford at Fox set); you have been duly added to the blogroll. There seemed to be a couple of crossover posts, but by and large, it seemed as though there was a great variety of Ford films that people wrote about. 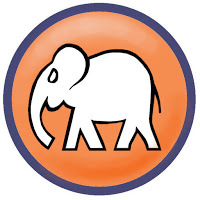 Thank you very much for participating in the ‘thon!